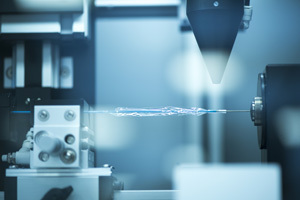 Our customers need high-quality machines to manufacture their medical devices. 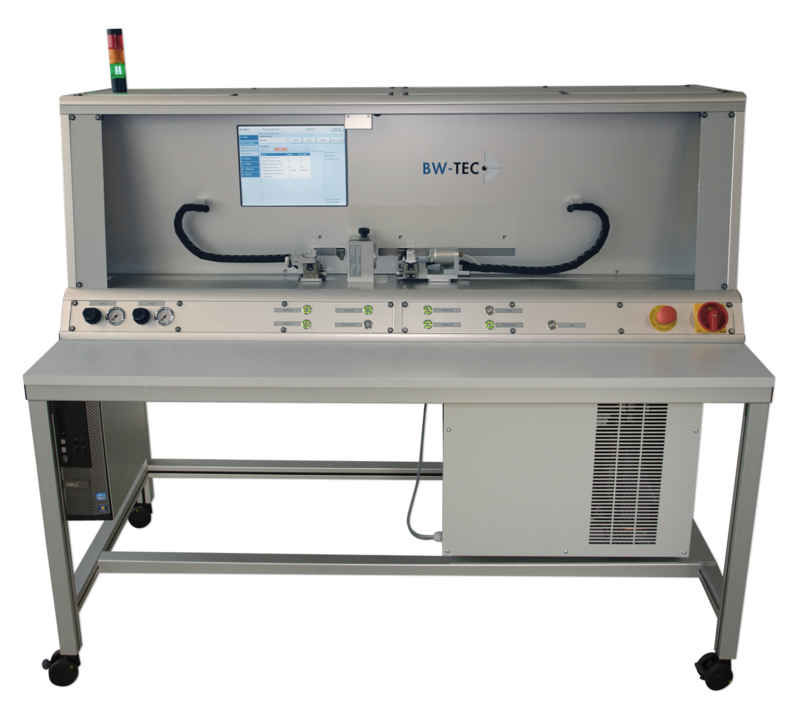 These machines are tailor-made for each customer’s requirements and can thus be optimally integrated into production processes. 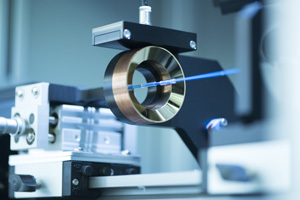 Our engineers develop them – with know-how and professionalism. 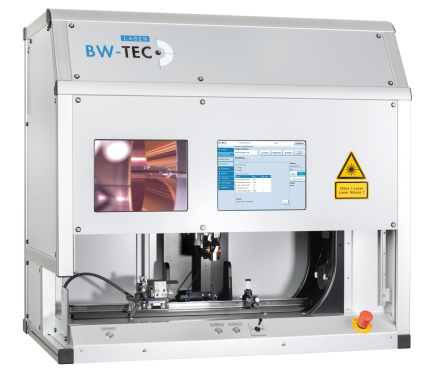 BW-TEC automates current as well as new processes and procedures – with precision and to specification. 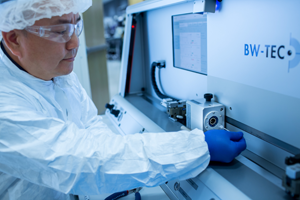 BW-TEC supports customers with process design and product development during all phases of a project – with foresight and efficiency.